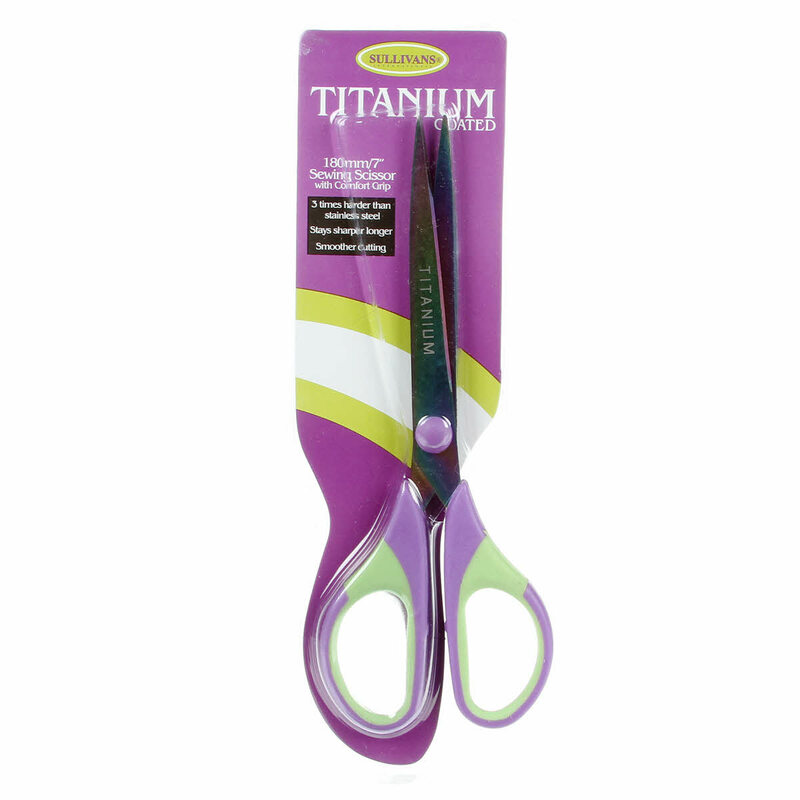 Sullivans Titanium Coated Sewing Scissors 180mm. 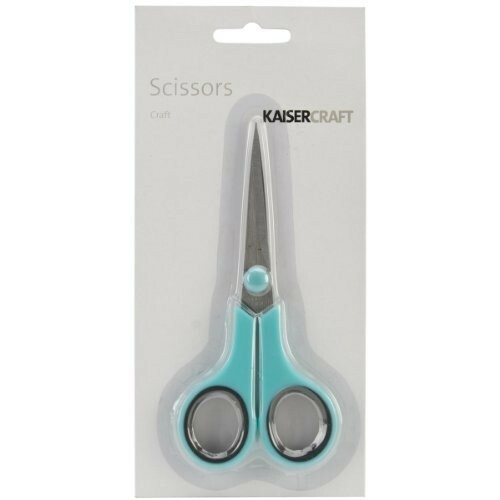 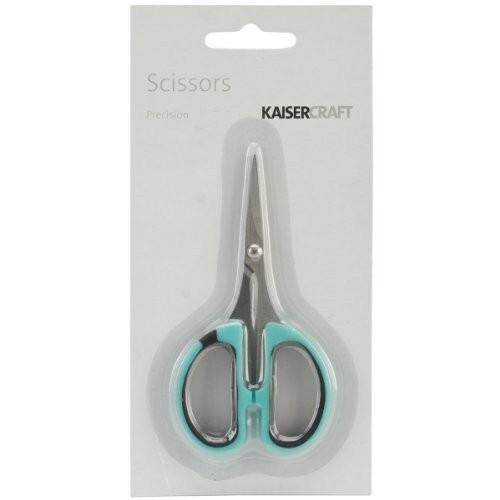 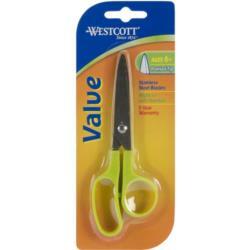 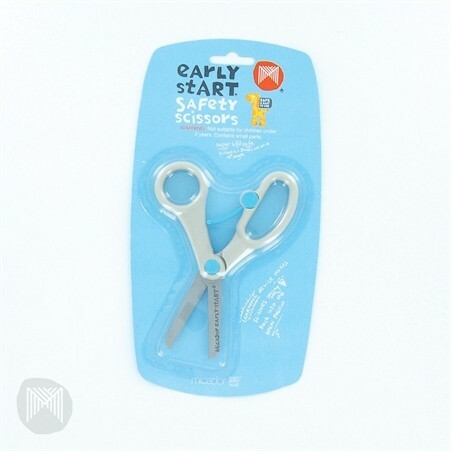 Westcott Stainless Steel Blade Scissors Age 6+. Single.